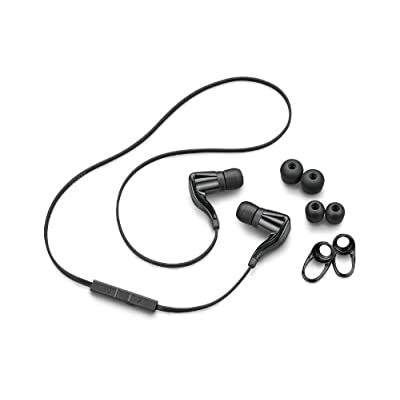 When we saw the Plantronics BackBeat Go headset we couldn't help but ask ourselves, what took so long? This very small, ultra light, near wireless headset lets us say goodbye to the days of fumbling around with and untangling our ear-buds. This process of untangling that many of us have grown used to is not a cool look. So now not only can you listen to your favorite music on Spotify or Pandora but you can make and receive calls to. 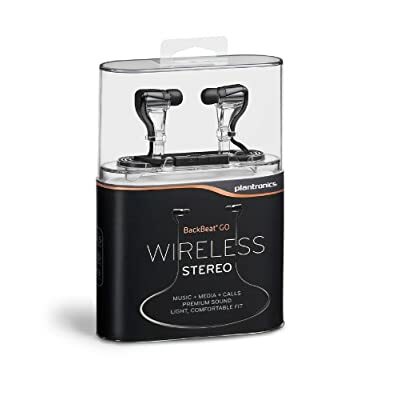 There have been attempts in the past for such a device but most involved a separate bluetooth device that you plug your ear-buds into or having some heavy device hanging from your head like old school braces head gear.